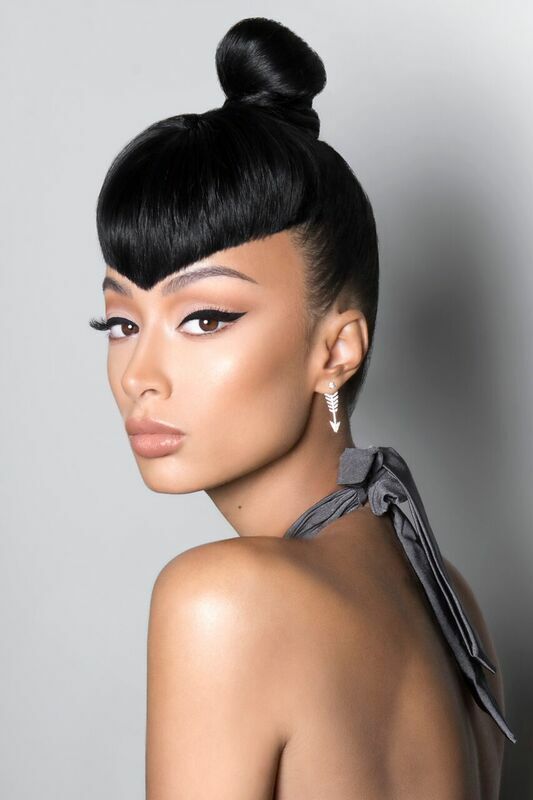 All eyes are on Draya Michele as she continues to transition from reality television to a successful business woman. 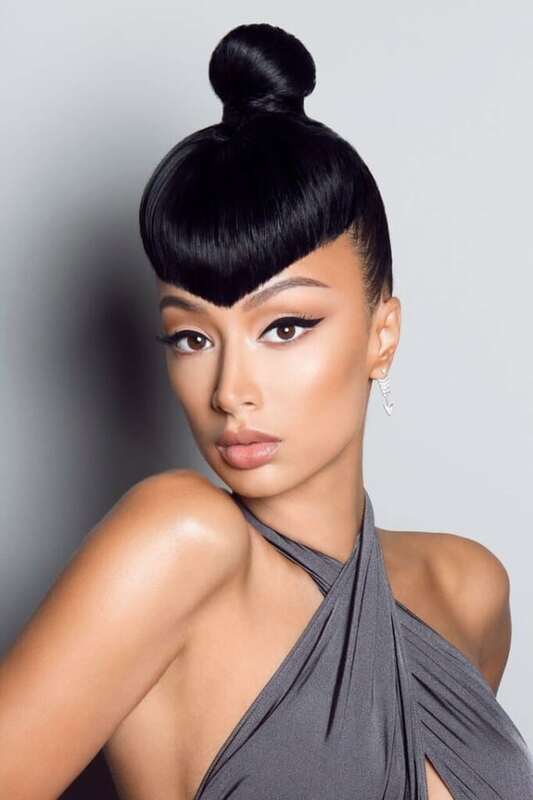 Mane Addicts recently caught up with Draya for their latest “Mane Ambition, ” and not only does she give them a hot hair photoshoot, Draya dishes on all things hair, business, personal style, and how she deals with haters. I’ll go places where people don’t know who I am, the workers don’t think I can afford stuff or ask (me) for help – I just keep my head up. You can’t expect for everyone to know what you represent. Dealing with people who know you from reality tv is hard. In this world in order to be successful at anything you have to have some people that doubt you. The key to life is figuring out what to do with your haters. 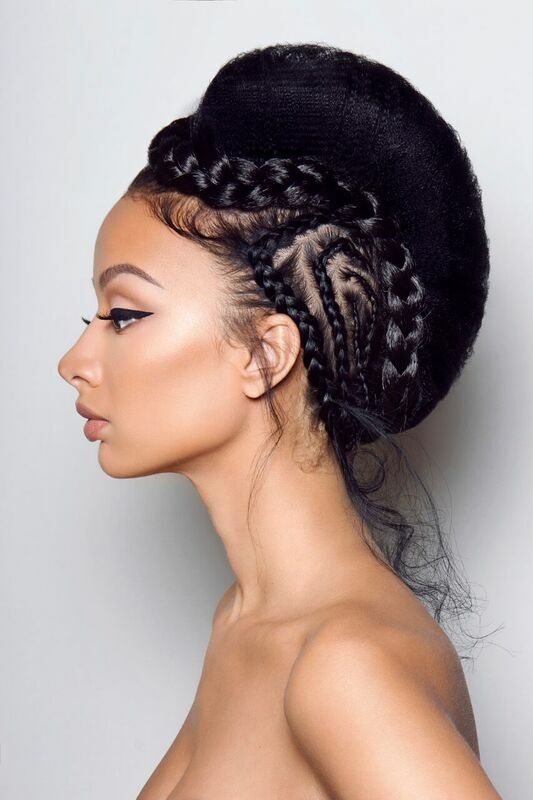 A hairstyle she’d love, but isn’t daring enough yet to try? What does it mean to you to be a She-E-O? What makes a great female boss? Knowing what you know now what would you have done anything differently when you were starting out?